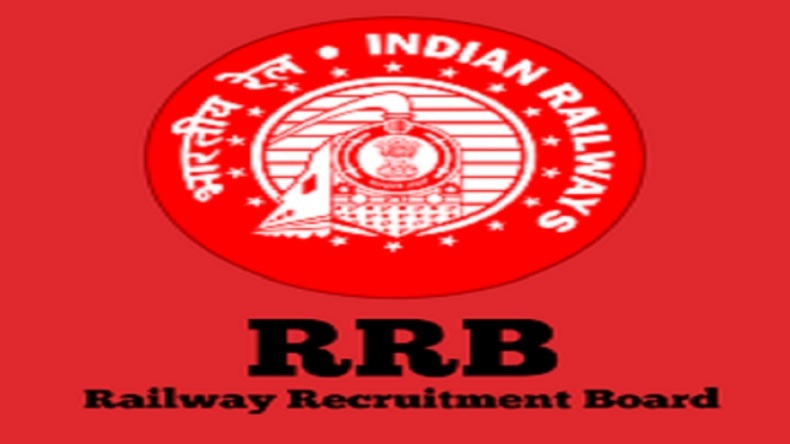 RRB Group C ALP 2018 answer key: The Railway Recruitment Board has released the answer keys for the ALP and Technicians Group C posts on the official website @rrbcdg.in. If the candidates find any problems with the answer keys, they can raise the objections. The candidates need to follow a set of rules before raising any objection. RRB ALP Answer Key 2018: After the admit card for RRB Group C ALP Technician admit card, the Railway Recruitment Board has released the first set of answer key of the first stage CBT for ALP and technicians Group C posts (CEN 01/2018) on the official website @rrb.gov.in on September 14, Friday. The RRB has released the answer key for nearly 50 lakh candidates. The candidates who have problems with the answer key they can raise objections between 9 AM and 11.55 PM on September 14 2018. There are a few key points which you can remember before raising any objection against the RRB ALP answer key. The candidates should remember that they will submit the objections in English only. Once the objections have been submitted, the applicants cannot edit it. The answers are based on provisional answer keys. The result of the CBT will be based on the final answer key. The ambiguous objection may not be considered. Therefore, the candidates are advised to check and raise the objections carefully. To check the RRB ALP Answer Key 2018, one needs to visit the RRB official website rrbcdg.gov.in. Then candidates can click on the link which reads as RRB ALP Answer Key 2018’. After this, enter your details which are required and then you can download to take a print out for the same. Meanwhile, the Board has already started the examination process for RRB Group D recently, the first session of which will be held on September 17.